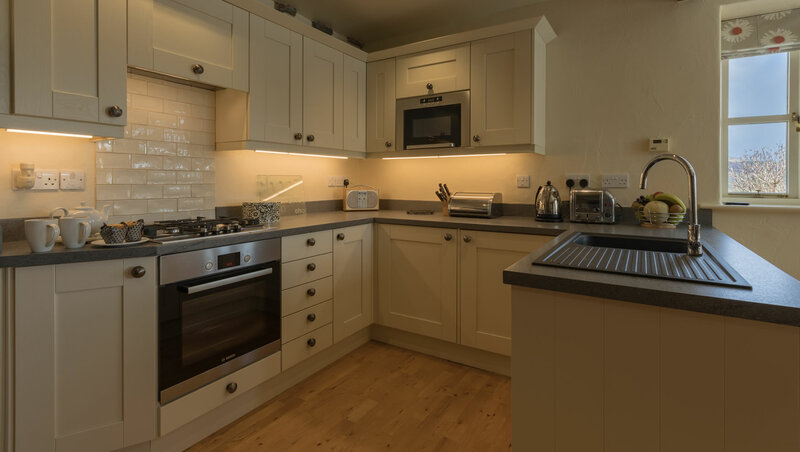 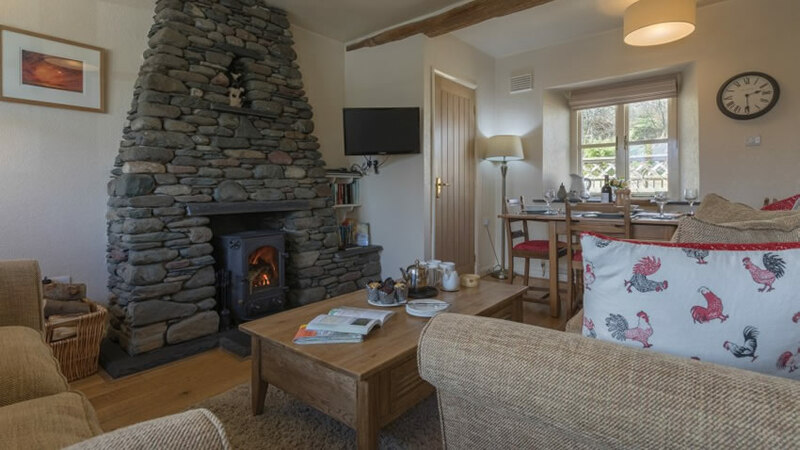 Croftlands Cottages are three family owned and run self-catering cottages in the Northern Lake District National Park. 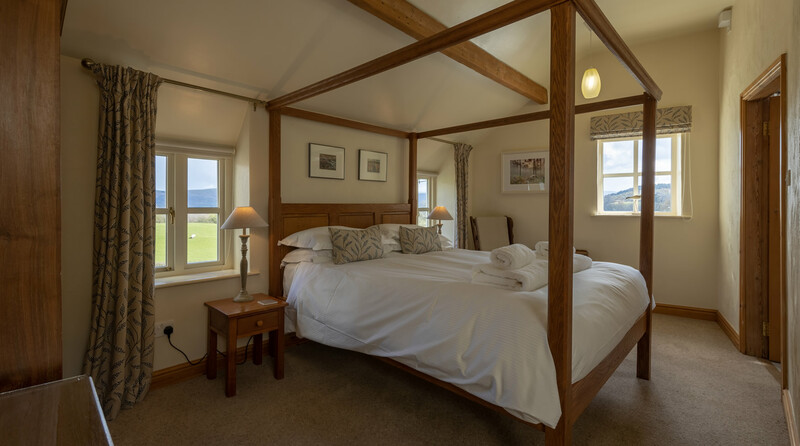 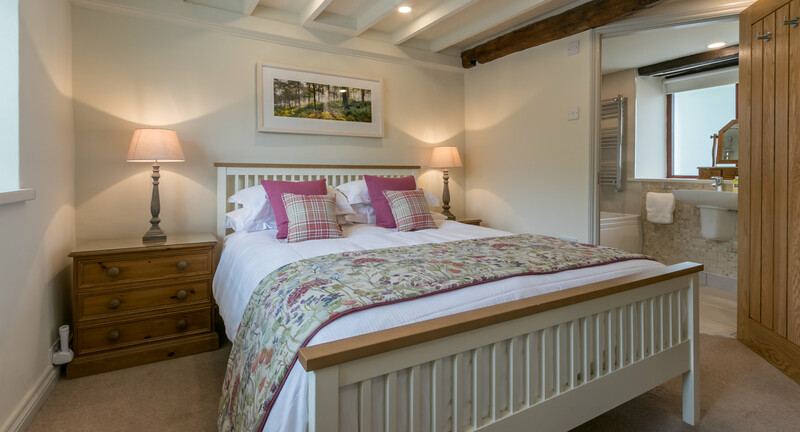 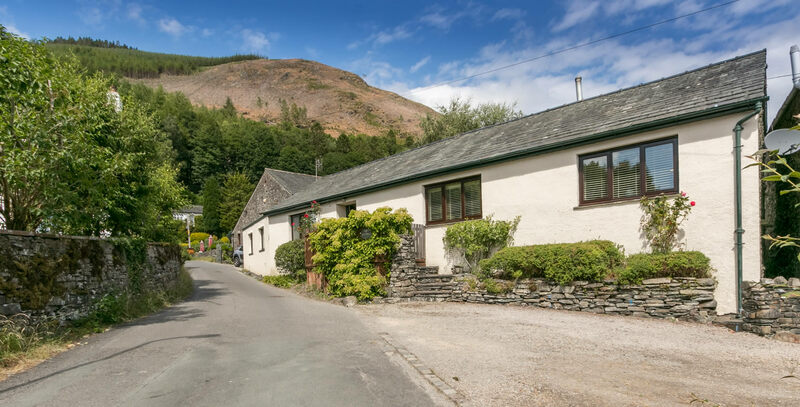 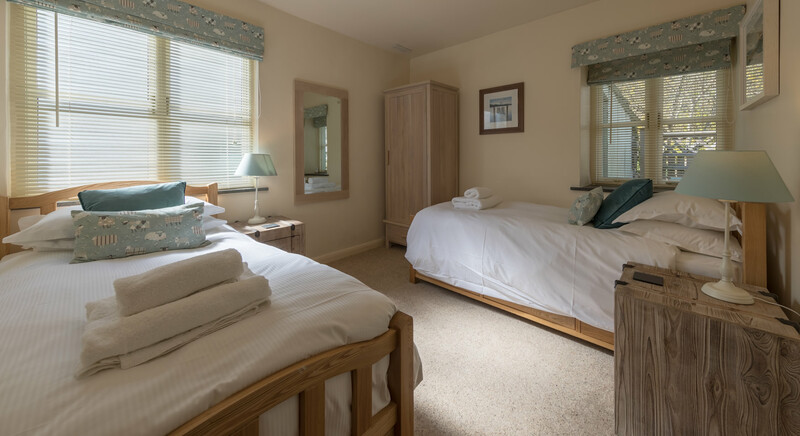 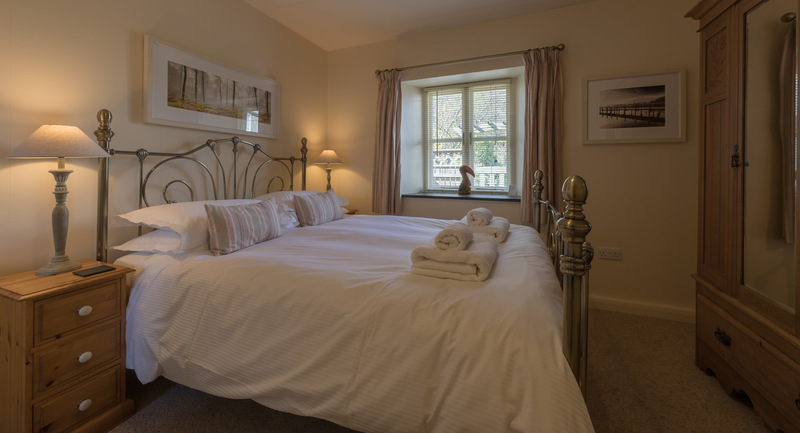 They are located in the beautiful and peaceful village of Thornthwaite not far from Derwentwater and the popular market town of Keswick. 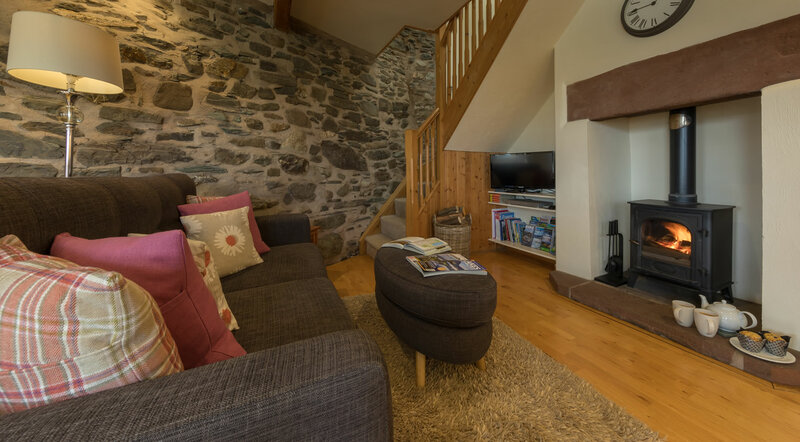 All three of our holiday cottages are dog friendly. 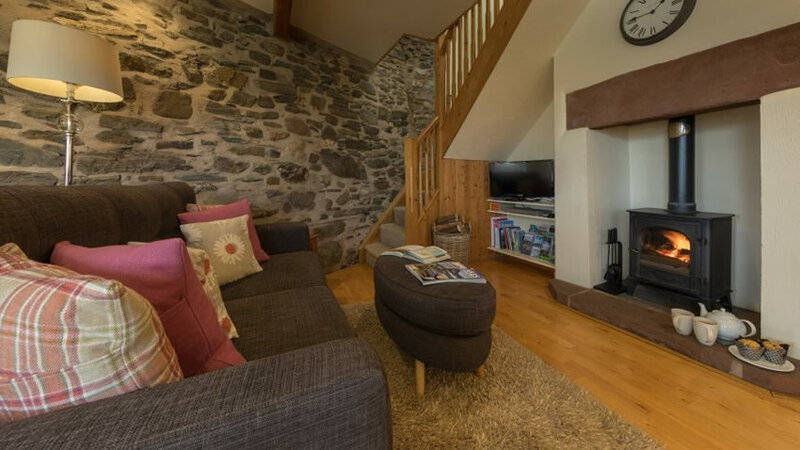 Fox Howe and Squirrel Cottage sit next door to each other with a shared private off road parking area. 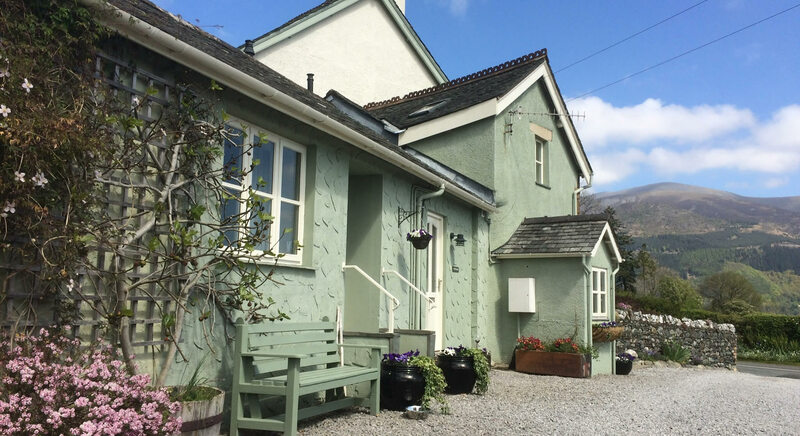 Jasmine Cottage is located just around the corner in the heart of the village. 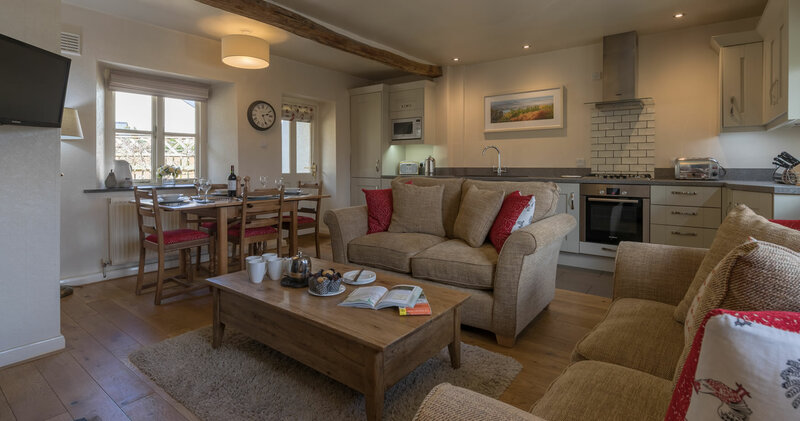 Each cottage has a selection of guide books, maps and lots of information leaflets on local attractions and activities. 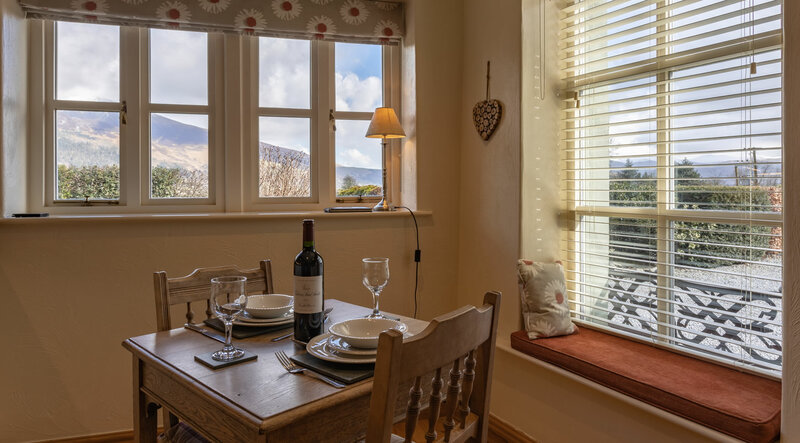 Hosepipes are available for muddy boots, bikes and paws. We live next door to Fox Howe and Squirrel cottages and just around the corner from Jasmine cottage. 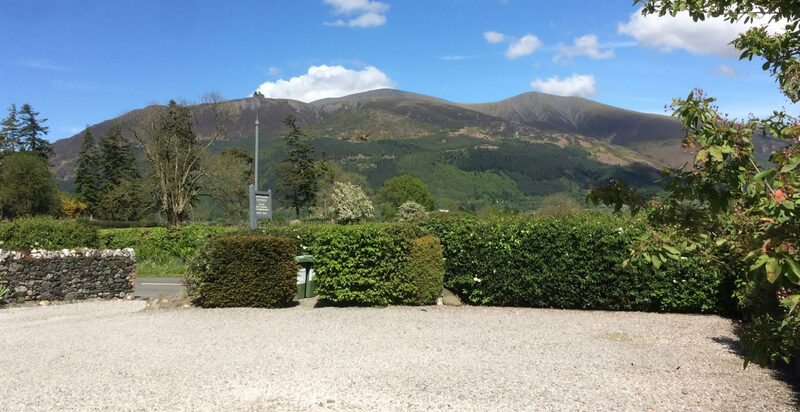 We know the area really well and it is always a pleasure to be able to offer any help or advice you might need on planning your days out whilst staying.